Great Customer Service. Competitive Fuel Prices. Community Support. We are proud to provide excellent customer service and competitive fuel prices to all our customers. 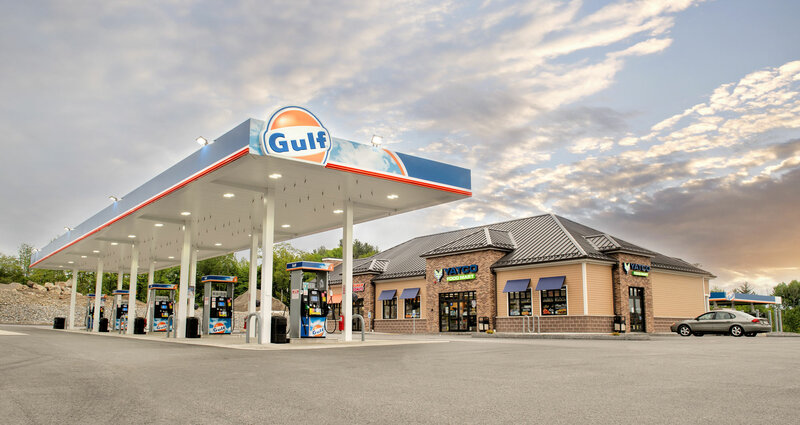 Our company has over a quarter century of Gas Station experience bringing its dedicated services to the area and community. Our staff is available 24/7 to exceed your expectations. 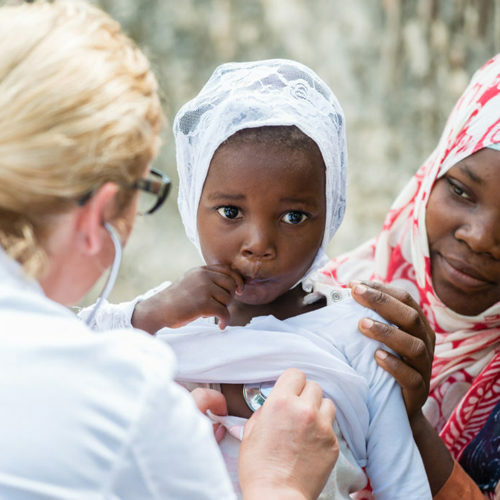 Please browse our site to learn more! Our Branded and Unbranded gasoline and diesel fuel meets all specifications required by the industry. 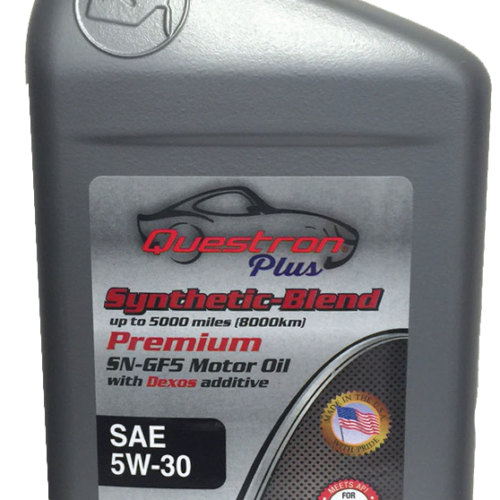 Product integrity is assured through strict adherence to proven industry standards and procedures so that our customers receive the full benefits of the quality fuels we purchase from the suppliers. 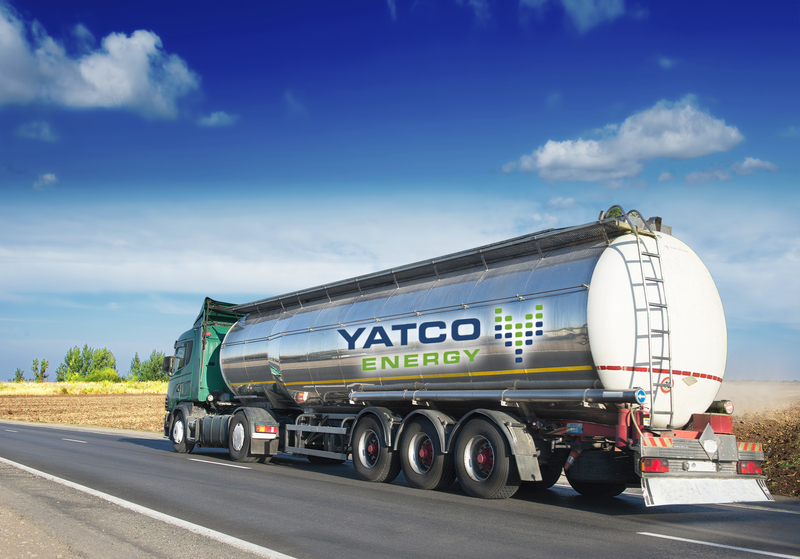 Yatco Energy will customize a program to meet your bulk fuel needs whatever they are. We schedule deliveries 24 hours a day, 7 days a week. Give us a call today at 508.786.5670 and let us build a fuel delivery program that suits your needs. Committed to maintaining the highest level of honesty and integrity in our business relationships with our customers and vendors. 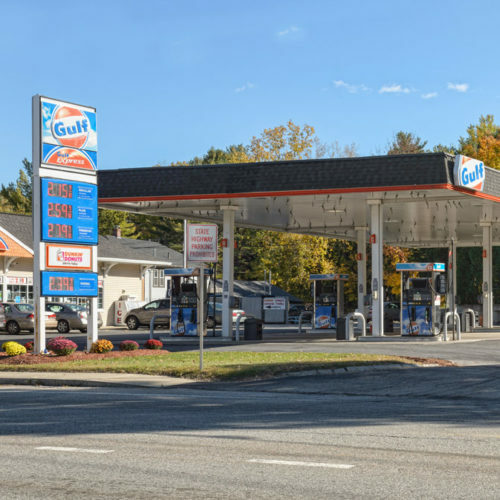 For over 20 years, the Yatim brothers, Tarek, Hassan and Khalil, have been in the gas station and convenience store business, providing quality customer service and competitive gas prices to customers throughout Massachusetts. 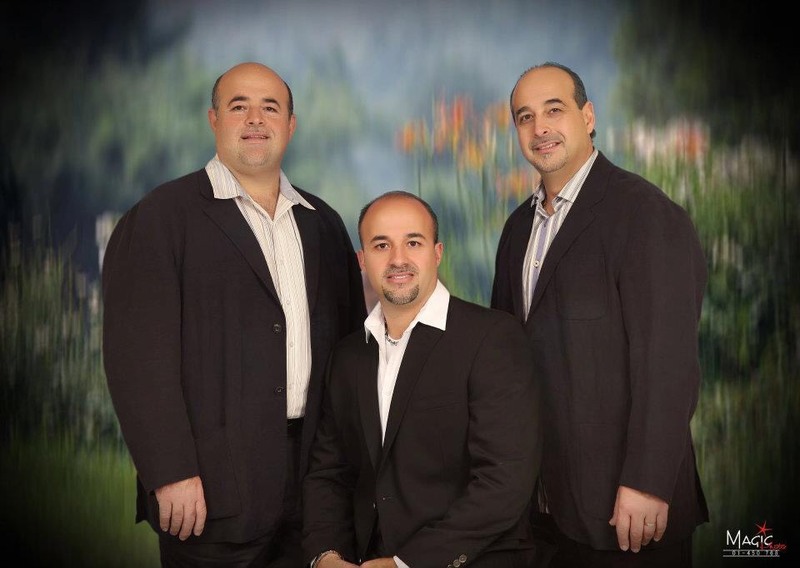 Tarek and Hassan first became store operators in 1993, when they opened up a closed Exxon location in Worcester, MA. 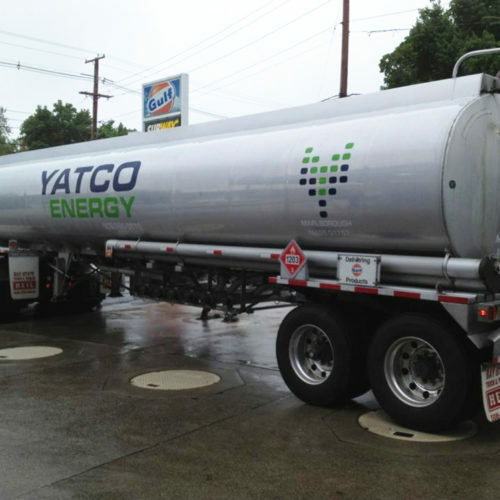 In 2012, the brothers branched out into the wholesale gas distribution business as Yatco Energy, providing Branded and Unbranded gasoline and diesel fuel to both large and small facilities. YATCO ENERGY is committed to providing our customers with quality products along with consistent, professional, and superior service.